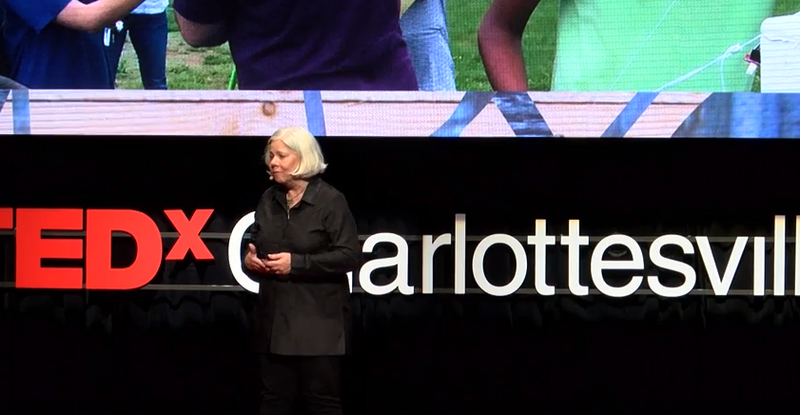 At the 2016 edition of TEDx Charlottesville, local community leaders spoke as well, such as Albemarle County Public Schools' superintendent Pam Moran on education and community involvement. David Swanson is a writer and anti-war activist from Charlottesville, and won the open-mic contest a few weeks back at the Jefferson School to speak at this TEDx. 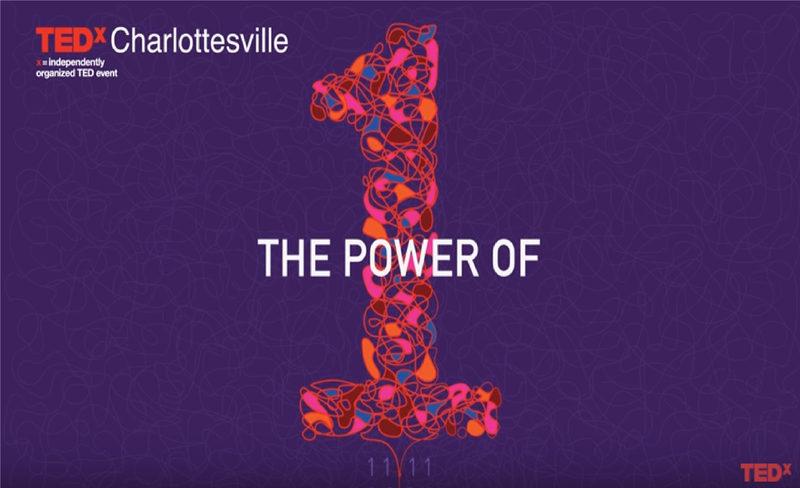 TEDx Charlottesville is back for its 8th edition this year, and promises a full day of inspiring talks Friday, Nov. 3 at the Paramount Theater. WMRA’s Marguerite Gallorini has this preview. Twenty-three speakers, four sessions, and an after-party are at the program of this year’s TEDx Charlottesville. There are speakers from all over the country ranging from musicians and science professors to writers and journalists - and there’s even a cave explorer from Denver, CO. 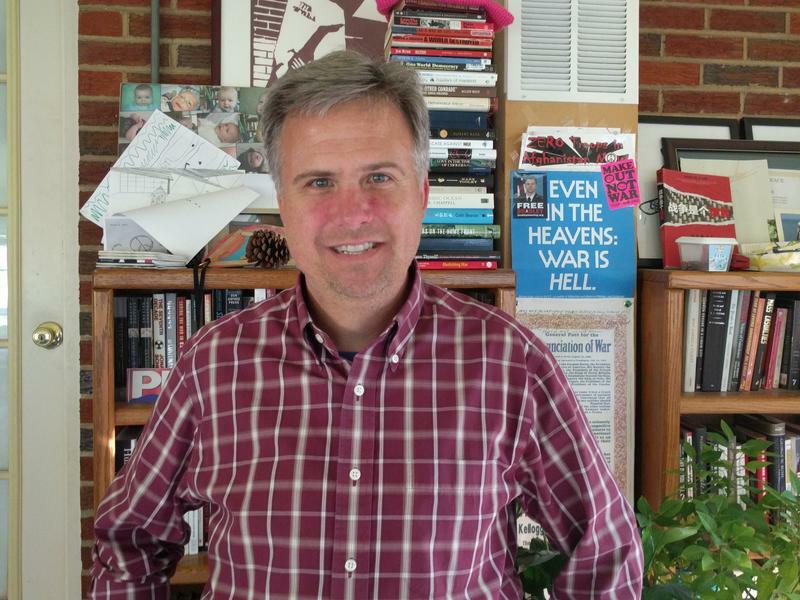 There are also Charlottesville folks, like David Swanson, an author, journalist, radio host, and anti-war activist. DAVID SWANSON: They're giving me five minutes. You know I'll take it and I'll do my best. The topic is: Why abolish the institution of war. It is a topic he wants to connect to the issue of war memorials – and not just the Lee and Jackson statues. SWANSON: If you took down all the racist war statues in Charlottesville, that would be Lee and Jackson, plus the memorial to the war that killed some six million people in Vietnam, Laos and Cambodia - they weren't usually called Vietnamese by the people killing them, there were other words for them… You know, not just Charlottesville: go across the country and the world, take down the racist war monuments, you take down all the war monuments. It's very hard to get people to kill people: you have to get them to kill something other than people. More to come on Friday [November 3]. Early registration is available today at the Paramount Theater until 6 p.m.